Here you’ll find answers to the most frequently asked questions. If you have a question that isn’t answered here, please contact us. We promise to get back with you quickly! How much can I edit the 20 customizable blog posts I get each month? 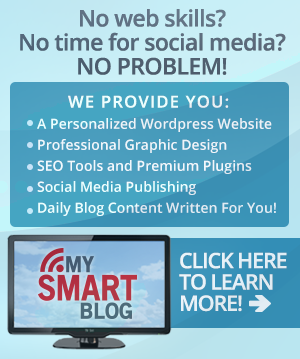 You can edit the blog content in any way you want in your personal marketing. You can publish it on your website or blog, in a newsletter or email, or even in a magazine or newspaper if you like. The only thing you can’t do is sell our content to anyone else or allow them to use your licensed content. 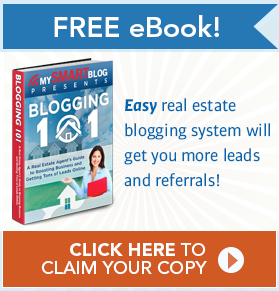 How else can I use the customizable blog content? Will you provide marketing services for any type of business? No, we are exclusive to the real estate industry and its related businesses. That includes businesses such as real estate agents, real estate companies, builders, and vendors for the real estate industry such as mortgage brokers, title and escrow companies, home inspectors, etc. Call us at 623-547-5899 any time and we’d be happy to talk with you! If talking on the phone isn’t your thing, just visit our contact page and you’ll see several ways to contact us. They’re all fine with us, so just choose what works best for you. We look forward to hearing from you! 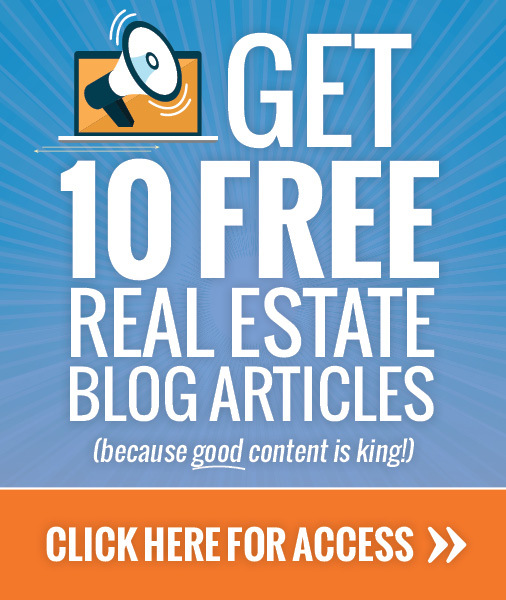 What if I want to cancel my membership to RealtyBlogContent.com? To cancel your membership, click here. You’re not on any type of contract so you can cancel anytime. We promise we’ll try to figure out how we can make your experience right and keep your business. If we can’t solve the problem, we’ll happily cancel the subscription. We do not offer credit for partial months, but you’ll retain your rights to all of the content that you’ve purchased up to the date you cancel.